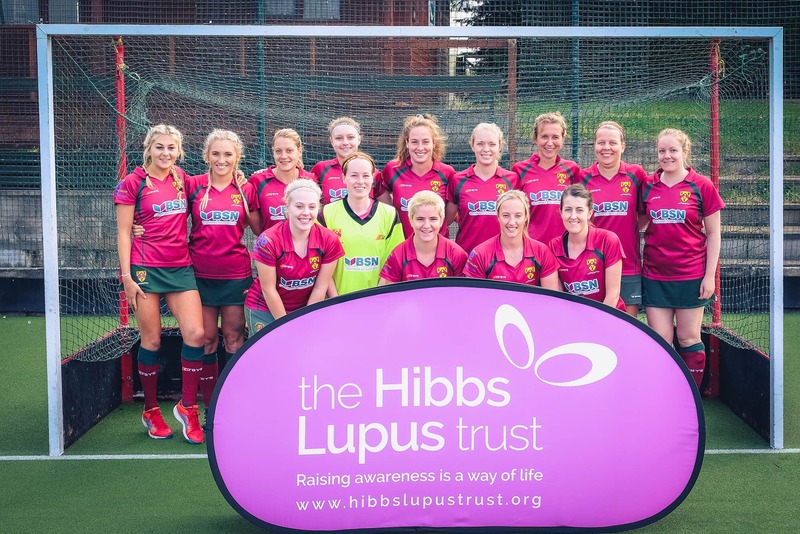 This wonderful act is a show of support and solidarity for Trust Founder Viki, who is herself a long serving member of Cannock Hockey Club. 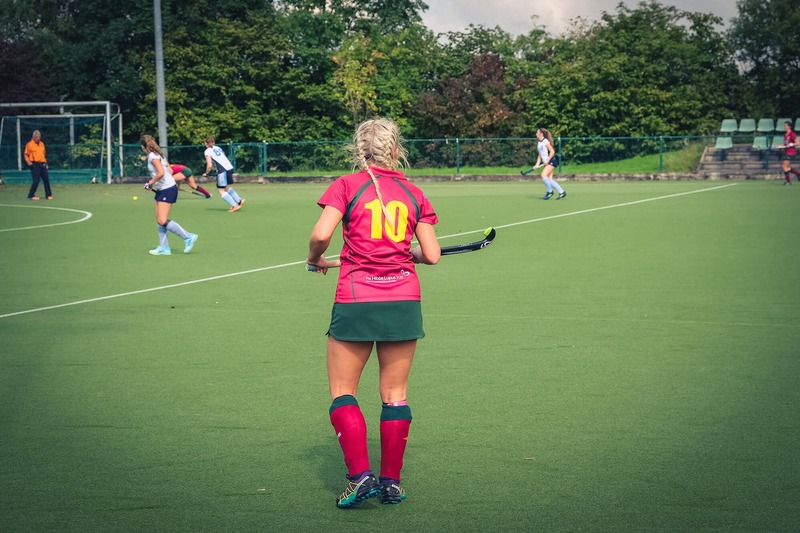 Despite the challenges that lupus imposes on Viki, she still enjoys playing for Cannock whenever she is feeling well enough. 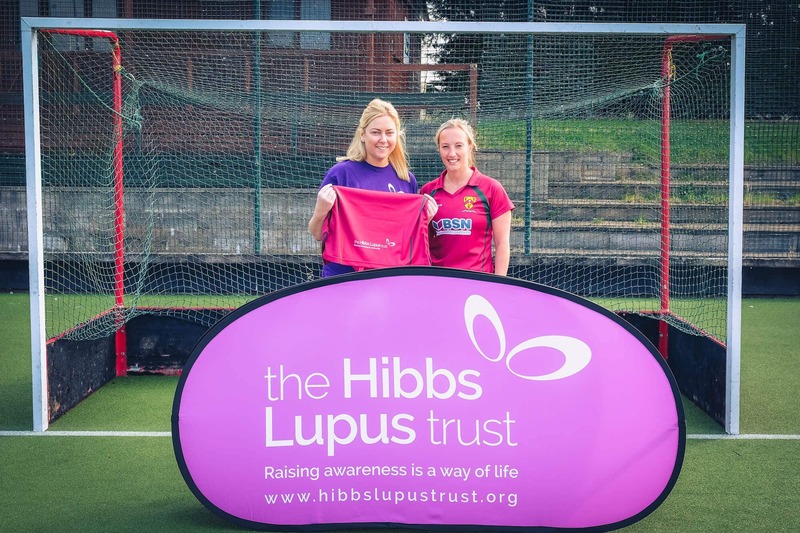 Not only a thoughtful gesture towards Viki, the new kit will go a long way in helping the Trust raise the profile of the disease and our work to increase earlier diagnosis therefore reducing the chances of life threatening complications. 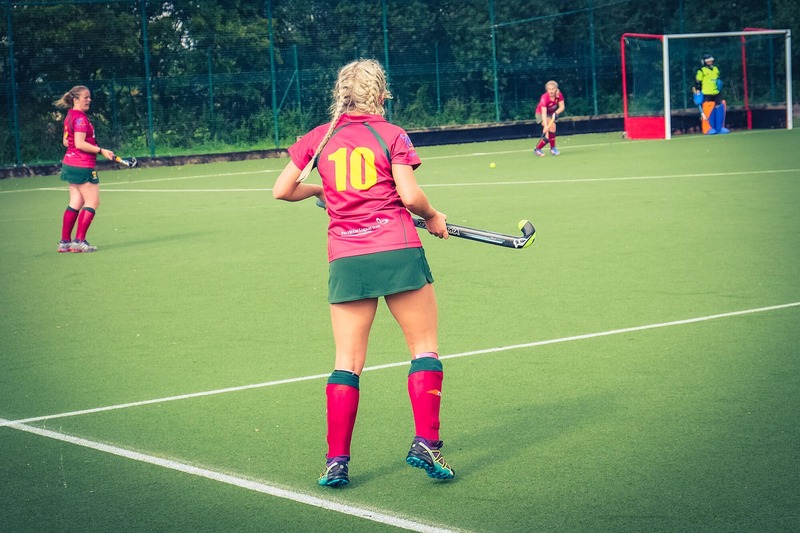 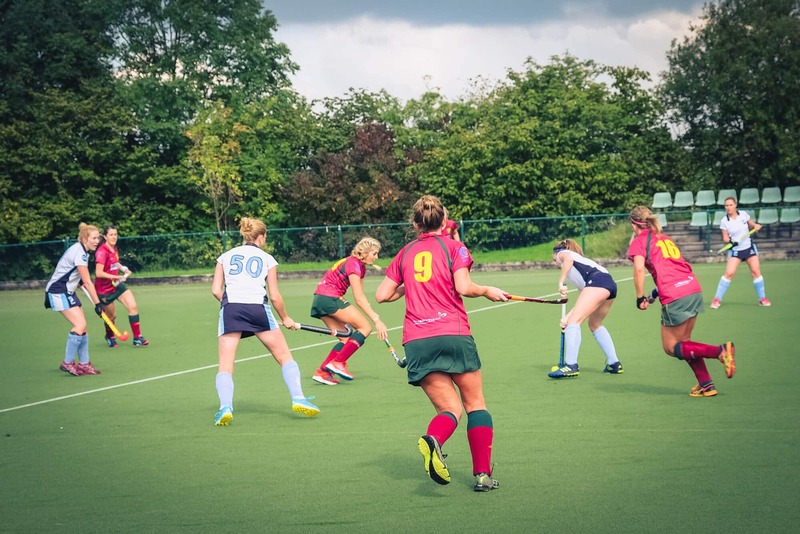 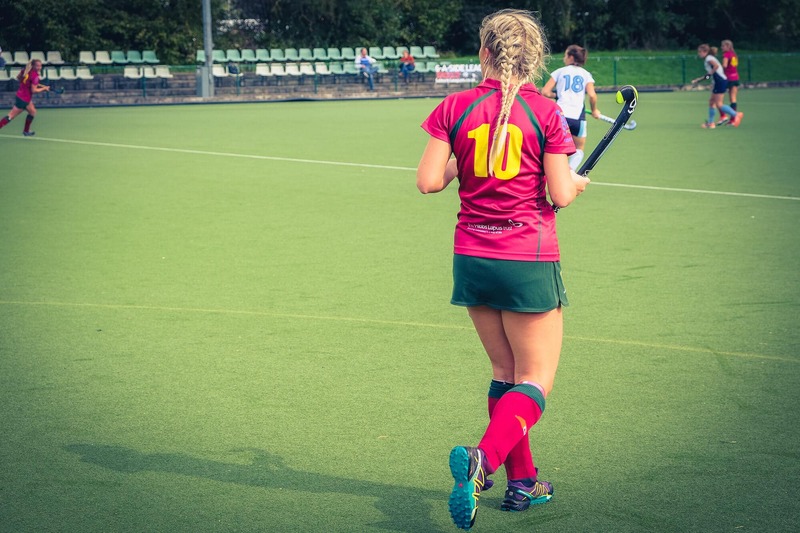 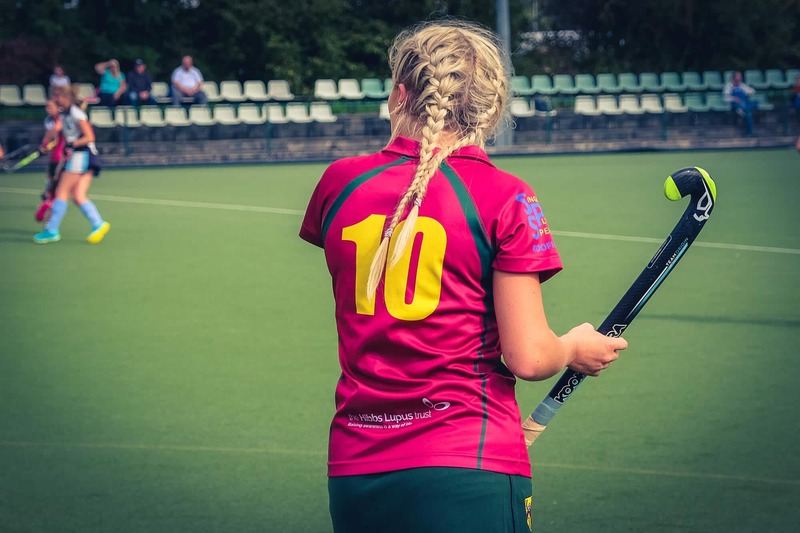 We would like to again express our gratitude for the support from Cannock Ladies Hockey Club, and we wish them every success in the season ahead and beyond. 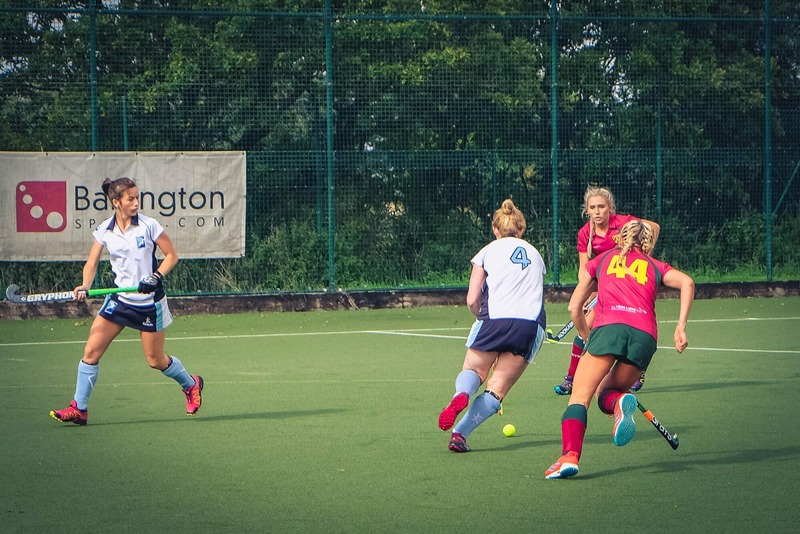 For more information about Cannock Hockey Club, visit www.cannockhockey.org.